We are thrilled to announce our Freshers’ 2018 line-up – it’s set to be our biggest and best Freshers yet! Freshers’ Week kicks off with our Welcome Festivals (Saturday 22 and Sunday 23 September, £12 per night), featuring Chris Stark from BBC Radio 1 Adrian Murphy and Retrojam. 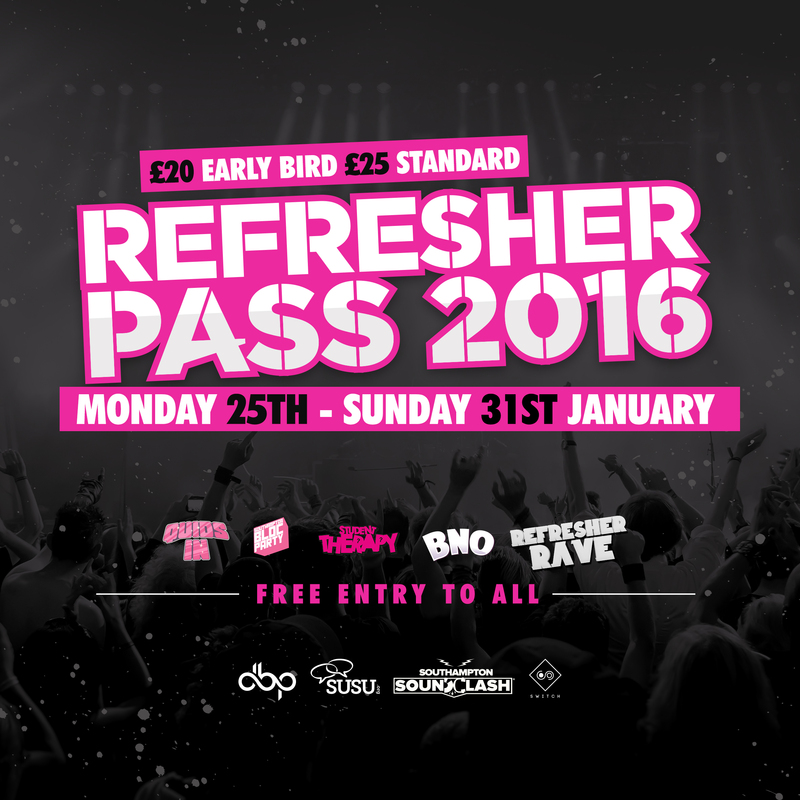 This is the perfect chance to party with your new flatmates and say one HUGE hello to thousands of Freshers’! Big Night Out Thursday – Don’t miss it! Let’s celebrate the end of Freshers’ with a Big Night Out! Hurry, it’s on Thursday and tickets are flying from the Box Office at www.unionsouthampton.org/boxoffice! Get acquainted with Southampton nightlife and visit many of the different bars and clubs that you will have met at our Freshers’ Fayre. If you don’t want to miss it, hurry and get your tickets at www.unionsouthampton.org/boxoffice. Navigating Southampton’s nightlife has been a hot topic amongst many of you on our social media sites and during our Twitter #SotonQandA, but we have the ultimate solution to help you seek out the entertainment hotspots and clubbing favourites. After an incredible intro into student life complete with our packed Freshers’ programme, grab your housemates on Thursday 13 October and join 5,000 other students to tour 10 of Southampton’s finest bars and clubs in the city’s biggest crawl. 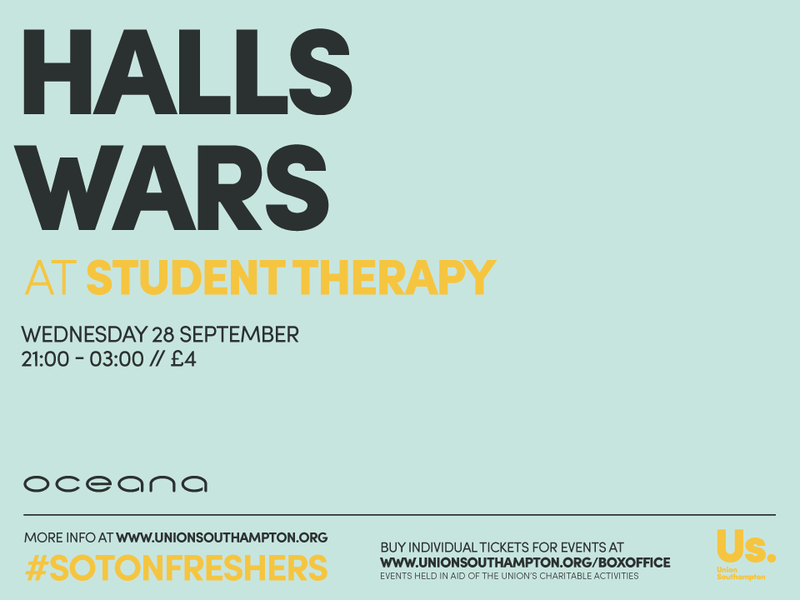 Kickstart your University experience with the ultimate student club night…Student Therapy at Oceana, Southampton. 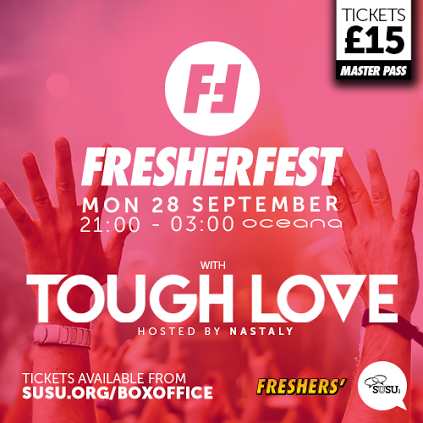 You may have noticed this is included in our Freshers’ Master Pass and wondered what it was all about, so sit back, relax and read on as we walk you through one of the most exciting nights in our Freshers’ calendar. Big Night Out – Get your individual tickets! Refreshers’ is in full swing! Tickets to our Refreshers’ Pass, giving you entry into seven huge events has completely sold out, so the only way you can get to tonight’s Big Night Out is by buying individual tickets! 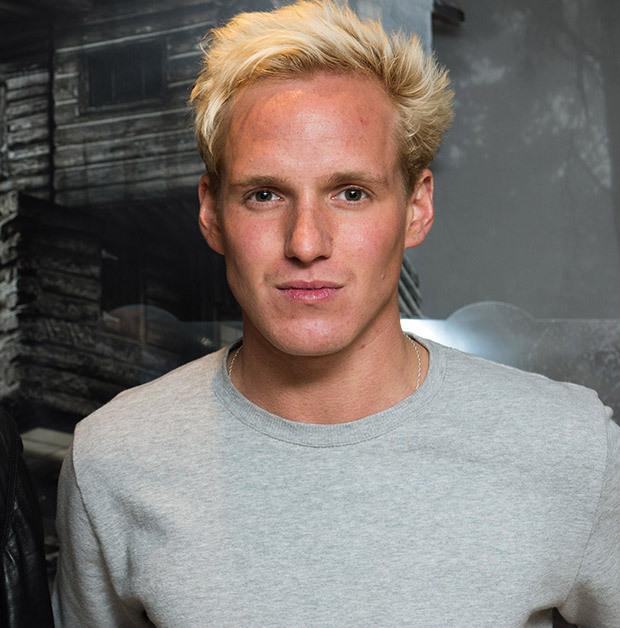 Big Night Out has become something of a rite of passage for students in Southampton. You get the chance to party with 5,000 other students across the city in ten different venues, including Switch,Orange Rooms, Oceana and many more! 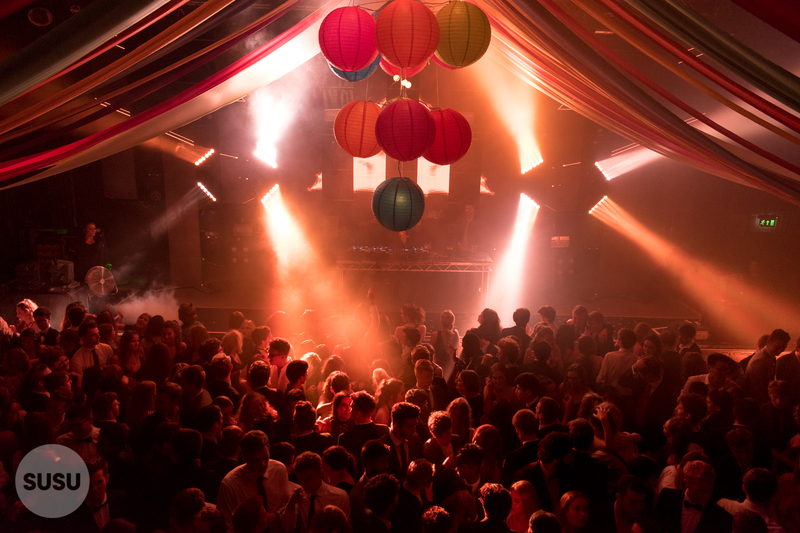 We’re counting down the final few weeks to Grad Ball 2015! If you’re starting to plan your day on the 8th June, you might want to listen up now – your Grad Ball ticket entitles you to some amazing deals on food in local restaurants. Indian and Chinese restaurant Tiger Lilly in Bedford Place are offering you 25% off everything (!!) when you present your Grad Ball ticket. You can check out their extensive menu here – tables can be booked online, or over the phone. SUSU Grad Ball tickets closed! Tickets have now closed for the biggest annual event in the SUSU calendar, SUSU Grad Ball! The glitzy celebration will be held at Southampton’s largest nightclub, Oceana, on June 8, where the 2,500 ticket holders will be treated to an eight hour party to beat all parties, featuring a star-studded line-up of performers reflecting the ‘Music Through the Ages’ theme.